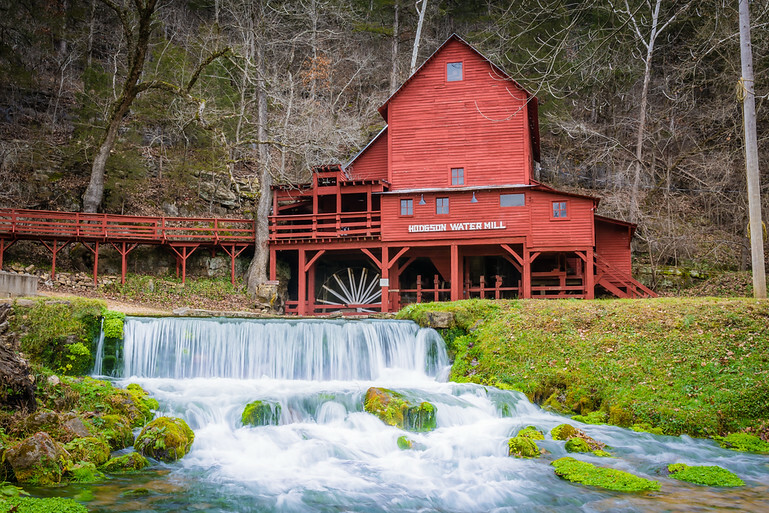 This old water-mill is located in south central Missouri near the Arkansas border. The original mill site came to life in 1837. A second mill, built in 1861, burned down as Missouri endured the chaos of the Civil War. Finally, the sturdy building you see in the picture was constructed in 1882. This photo was taken with my Nikon D7100 and Sigma 17 – 50mm 2.8 lens (ISO 100, f14, 1/10 second) and processed in Lightroom.